Adventure golf at Xscape, Yorkshire. 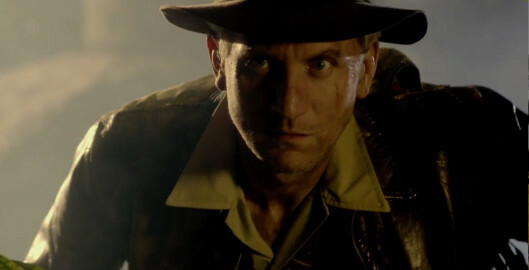 Comissioned by HJM Funstation Ltd, CQ2 were asked to create a video to promote the launch of Volcano Falls Adventure Golf. Set indoors and over two floors of jungle, two 18 hole golf courses featuring a life like T-rex, Volcano, Waterfall and Skull Rock, we were briefed to make this an adventure not to be missed – unlike any other mini golf course in the UK. 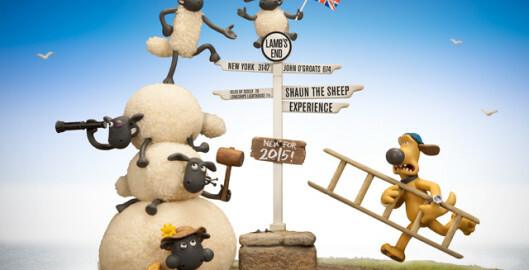 The world famous tourist attraction has today announced the launch of an exciting new ‘digital destination guide’ downloadable for free from iTunes. 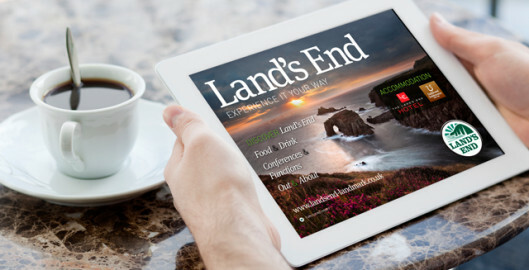 Downloadable, for free from the iTunes store, the Land’s End ‘digital destination guide’ is an all-encompassing free iPad app to keep visitors, and residents of Cornwall, informed of what Land’s End has to offer. 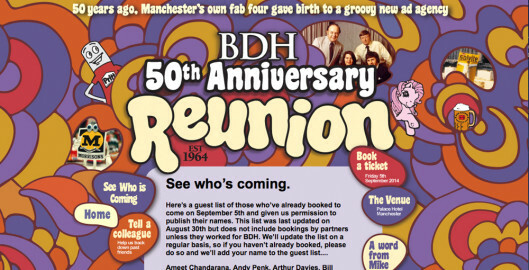 John Bracken and Phil McAleavy, directors at CQ2 will both be attending the forthcoming BDH 50th Anniversary Reunion next month. CQ2 Creative Director, John Bracken and Adrian Pope from Insight Photography pictured here shooting the latest Skills Solutions Like Apprenticeships advertising campaign. 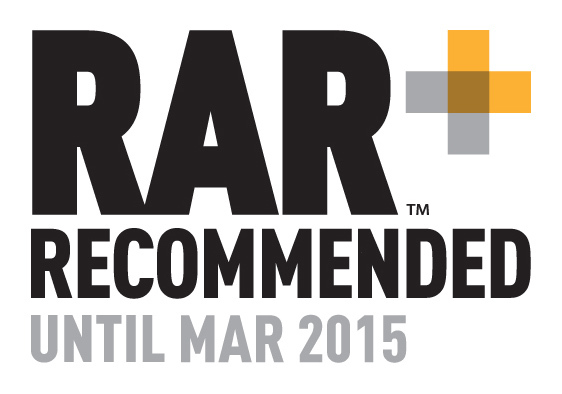 With the proliferation of promotional emails we thought we’d send out our latest campaign as a piece of print. Accompanied by a personalised letter, ‘10 little marketing facts’ was designed to be interesting, memorable and offer a little light relief to the recipients working day. 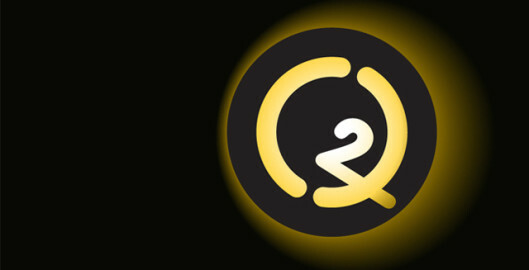 It is the first in a series of mailers aimed at those responsible for the marketing and to create a long-term recognition with the CQ2 brand. 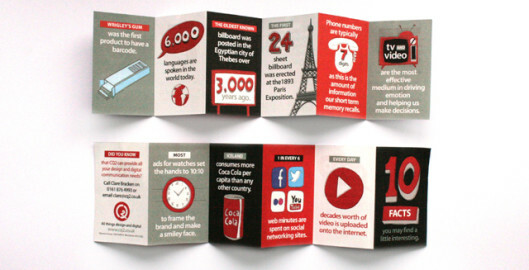 The mini 12 page concertina fold leaflet uses simple illustrations and short marketing facts to grab attention and lead people to the website. Super client. Super conference and event venue in Leeds. 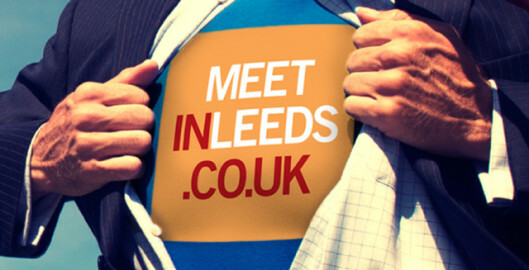 Following a series of successful ads featuring famous historical and fictious characters; Meetinleeds, an events and conference venue in the city of Leeds has just launched it’s new ‘Superman’ ad for press. 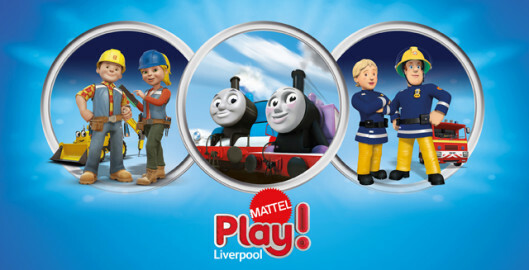 The brochure is used on each ad to tie the headline in with the image. The whole series has been created and rolled out by the agency and the impact of these latest ads continue to differentiate the venue from competitors. 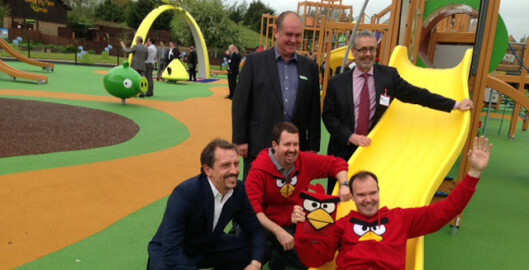 CQ2’s Creative Director, John Bracken attended the launch of the UK’s first and only Angry Birds Activity Park at the brilliant Lightwater Valley.